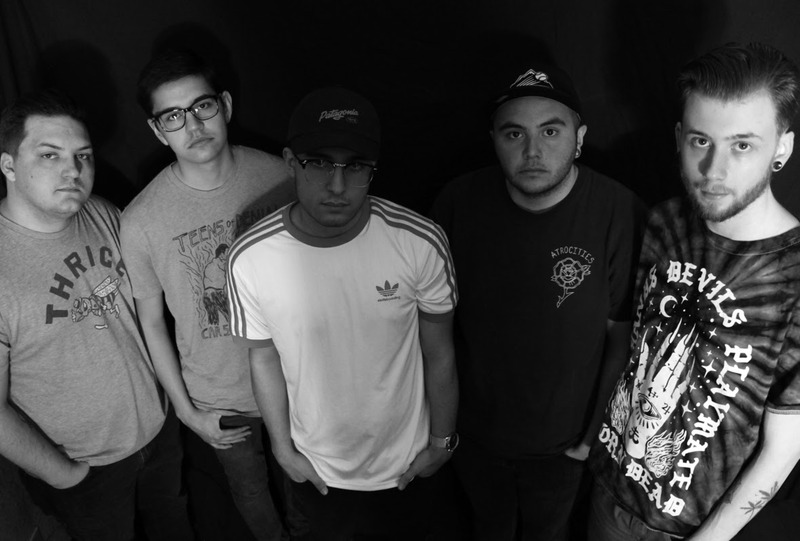 Albuquerque pop-punk quintet Right On, Kid has premiered their video for "Clarity". The track is taken from the band's new EP "Forever Missing Out", which is out now via Manic Kat Records. Check it HERE.